Some Moline police officers will be less-than-well-groomed this month. They'll participate in a national fund-raising campaign called "No Shave November." 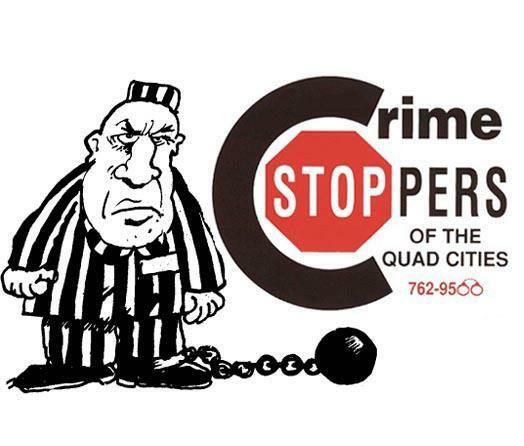 A man wanted for a murder in New Mexico 31 years ago has been found in the Quad Cities. 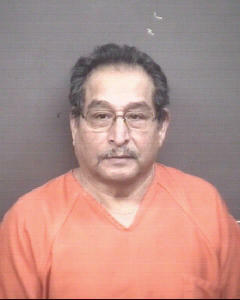 Today, Moline Police announced they've arrested 62-year-old Valentin Vasquez, who is charged with the 1984 murder of his brother-in-law. Police are searching for a man who robbed a Moline gas station at gun point. Yesterday, Moline Police responded to an armed robbery at the T-Mart on 4th Avenue, around 8 pm. The owner of the store was behind the counter, and says a man pointed a black semi-automatic pistol at him and demanded money. An employee was also present at the time. The suspect left the store with an undisclosed amount of money and headed east. He's described as a black male, about 5'9" with an average build and mustache. One person is dead, one hospitalized, and one under arrest, after a shooting in Moline this morning. From now on, a key member of the Moline police department will be well protected while on duty. Luna, the canine officer, now has a bullet and stab resistant vest. 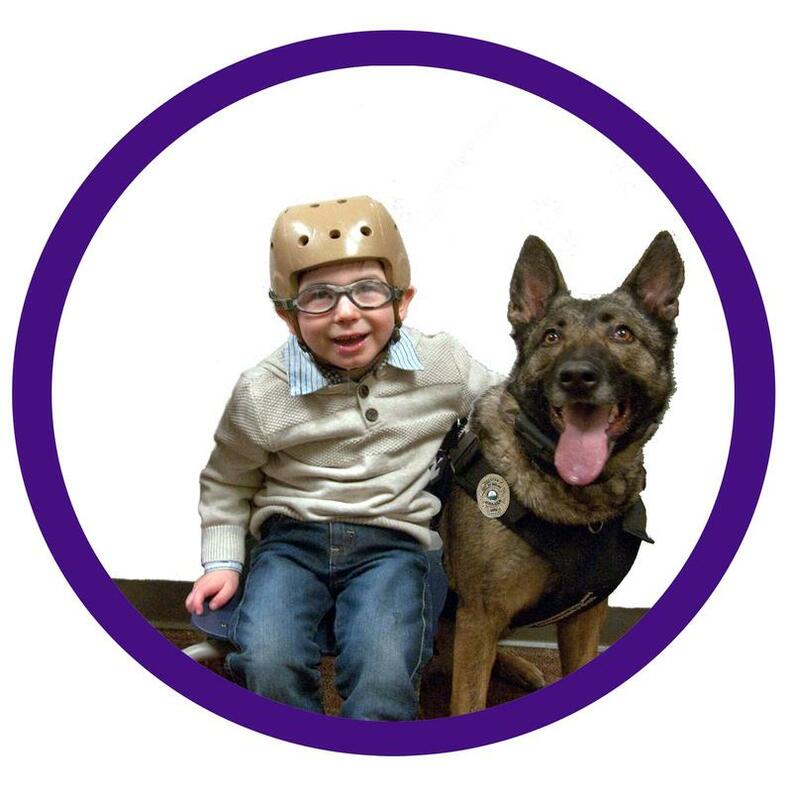 Thanks to a non-profit organization in Massachusetts, a member of the Moline Police Department will be well-protected on the job. 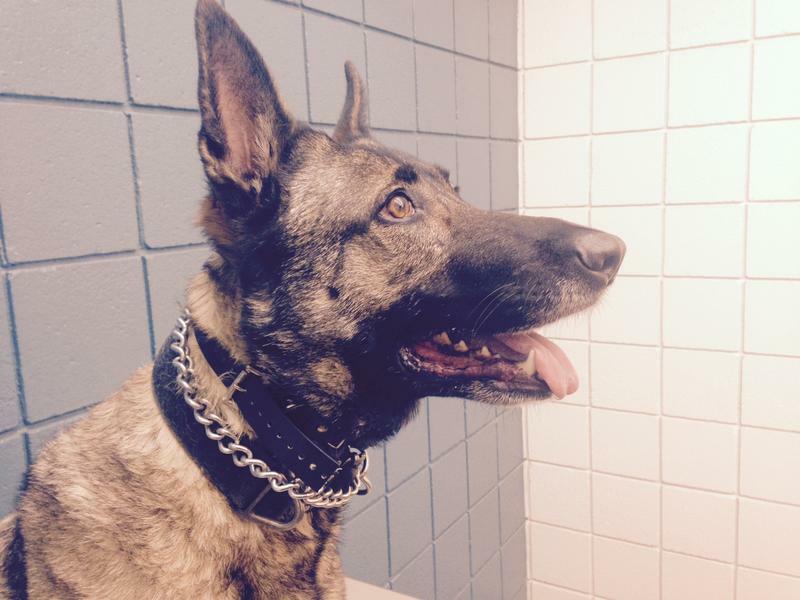 The department has received a ballistic vest for its K-9 officer, Luna, a Belgian Malinois.